Nike Nike Fruit Fever EDT The Nike fragrance range embodies the fresh spirit of adventure and youth. 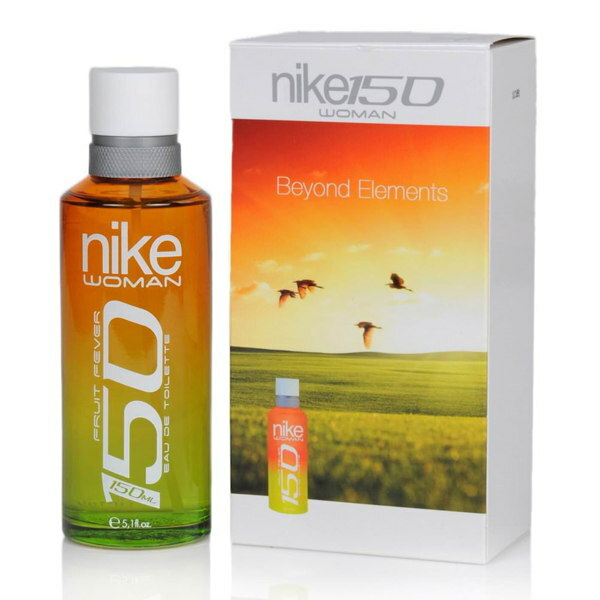 Nike fragrances embody the spirited and gentle at the same time bringing strength and comfort to oneself and to people around. Classified as a refreshing, cooling and adventure rush, they are reommmended for everyday wear. Product #: Regular price: Rs.1250INR740(Sale ends 01 January ) Available from: DeoBazaar.com Condition: New In stock! Order now! Fruit fever EDT personifies odor of blended fruits. Helps in the most direct contact with nature in deafening sheathed soft breeze shocks or hurricane force. 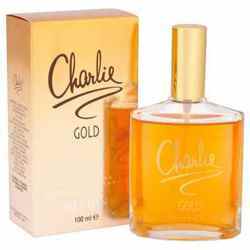 Top notes are of strawberry, grapefruit, and orange with combined notes of lavender and reseda in the heart. The base has rich notes of fruity notes.